Should You Rent an Apartment or Buy a Home In Downtown Chicago? 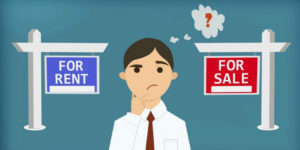 The question of Rent vs. Buy depends on the properties in question, Chicago’s real estate market, and your personal circumstances and goals. In certain climates, it is wiser to keep your assets liquid to capitalize on any general price drops. In a more bearish market, some homebuyers like to think of houses as being “on sale”. Prices tend to be lower, as do interest rates. Furthermore, the market can vary by neighborhood and price point. Each area is its own economic ecosystem so its important to work with a knowledgeable broker who can keep you informed on which inventory is most likely to appreciate. Once your house is paid off, you eliminate the expense of housing. 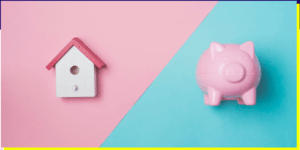 If you have reason to believe that the home will appreciate more than you’ve invested in the cost of the home itself, maintenance, interest, and taxes, you will have a return on your investment of purchasing a home. Renters don’t have to pay for or worry about repairs and maintenance. Renters have the flexibility to move more easily and quickly. 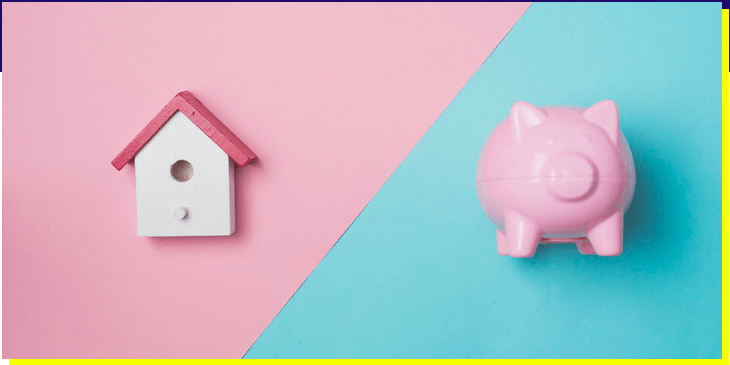 Our home sales division, Downtown Realty Company, recently sat down with Huffington Post to discuss 6 Questions You Should Ask Yourself Before Buying a House. Do I have enough money in the bank? In some cases, this means 20% of the purchase price. However, in certain circumstances that can be as low as 3-10%. Am I carrying a lot of debt? Am I thinking of getting a new job? When applying for a mortgage, lenders typically like to see 2 years of good standing in a W2 job or 3 years of good standing in a 1099 job. How long do I plan on living in Chicago? If your job requires that you move often or suddenly, or you have plans to move in the next few years, it might make more sense to rent. With a lease, you know you’re going to be giving an opportunity to move seamlessly every renewal cycle. However, if you need to sell your home in order to move, that may be a bit more arduous. You can never fully predict what the market will look like when you need to sell or how long it will take. What are my long term personal goals? Just as you plug your destination into your GPS before you start driving, it is important to be cognizant of your long term goals before making any big decision. We’d advise all of our clients to understand their desired outcomes and personal goals before jumping into any decision, whether they are renting or buying.